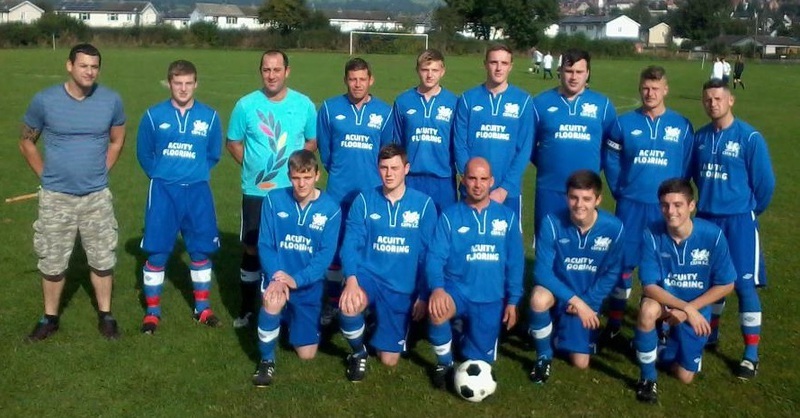 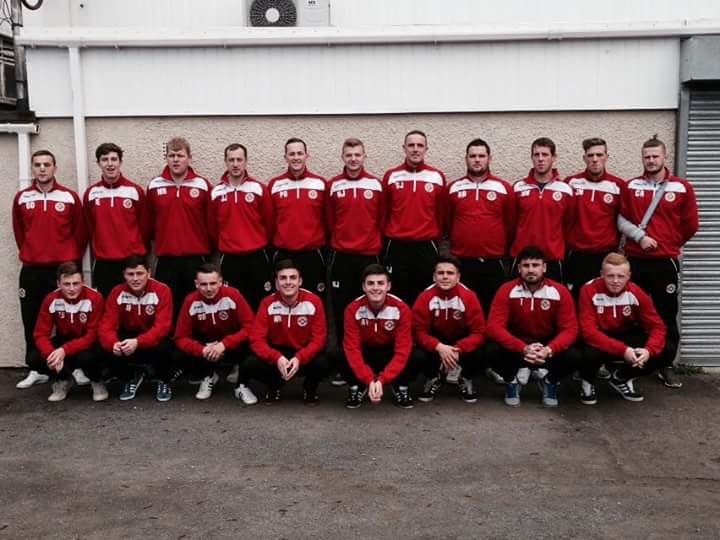 Cefn Albion FC was formed for local lads of all ages to play football in and for the village. 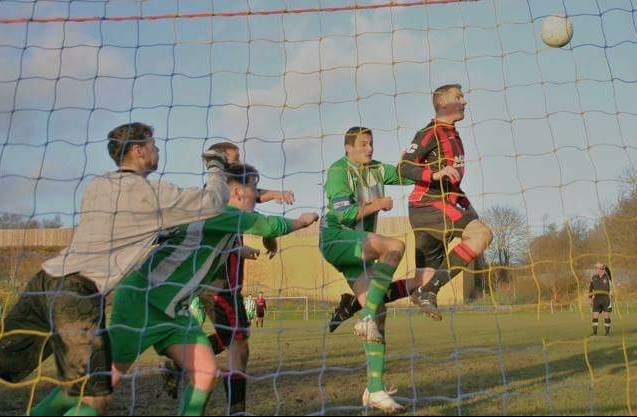 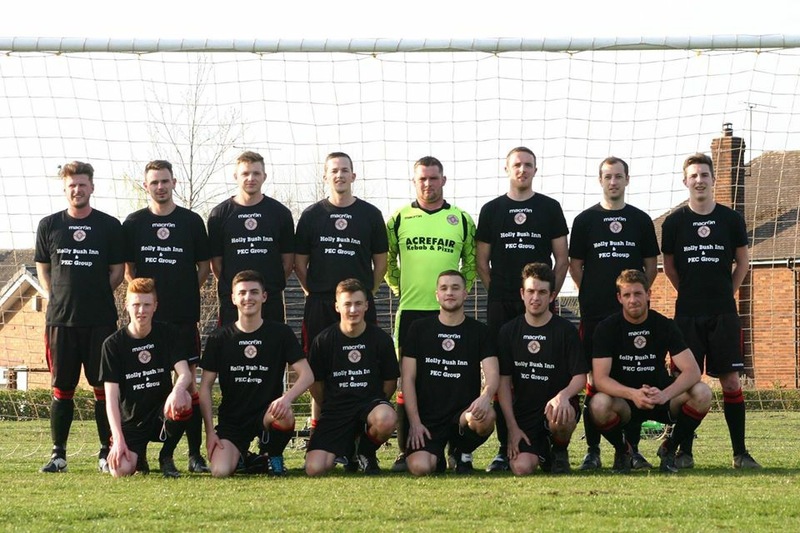 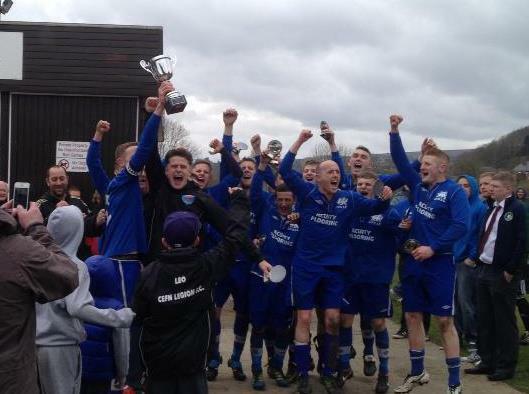 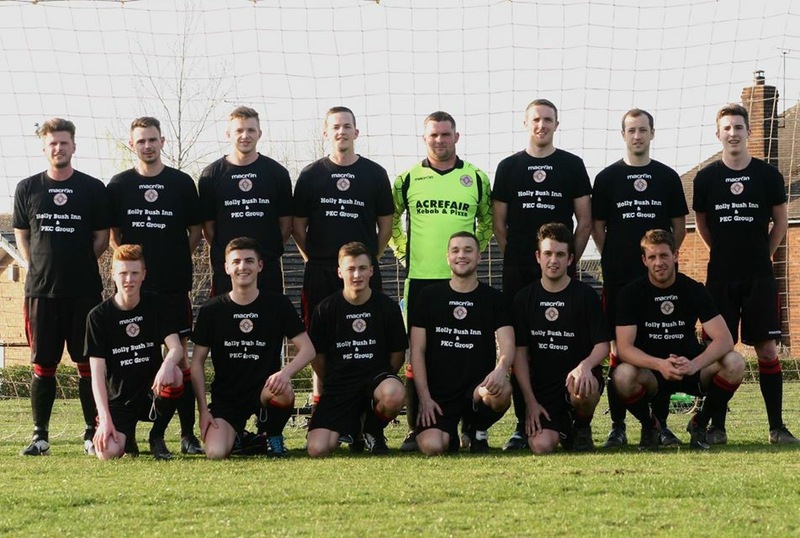 In the first season since reforming the club in 2014-15 Cefn Albion won the league and 3 other cups. 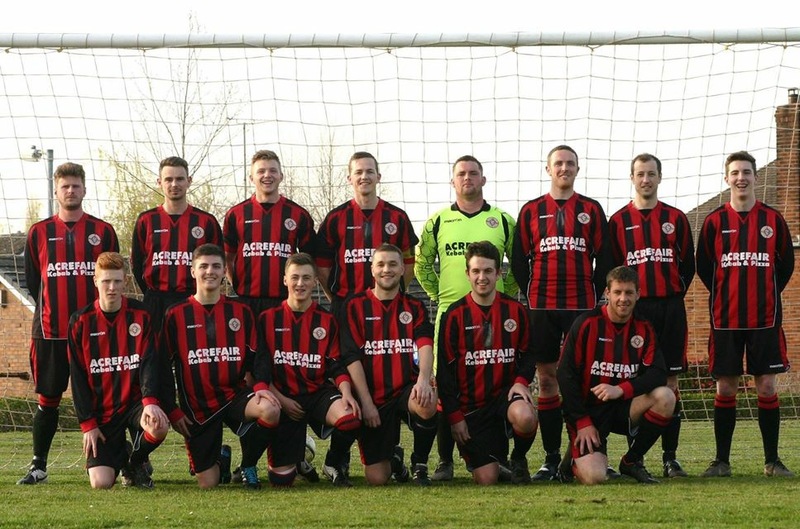 It was a very successful season for Cefn Albion winning 23 out of 24 games. 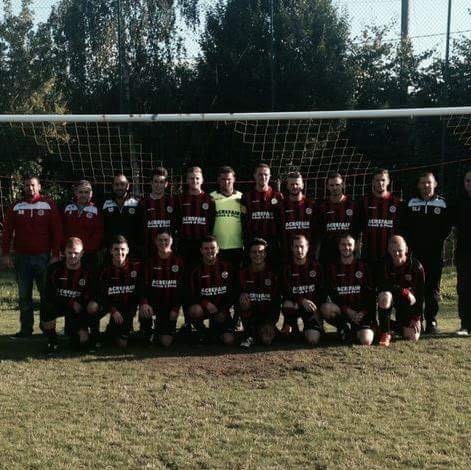 The club has a lot of young players coming through the ranks and so we introduced a reserves team in this the 2015-16 season as the amount of interest from the young lads in the village was phenomenal. 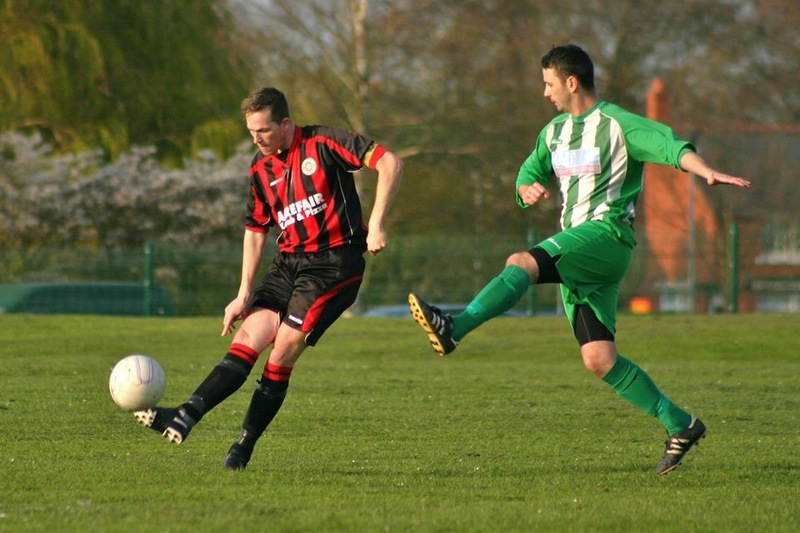 So far this season both teams are having a good run of form in the leagues which we hope to continue. 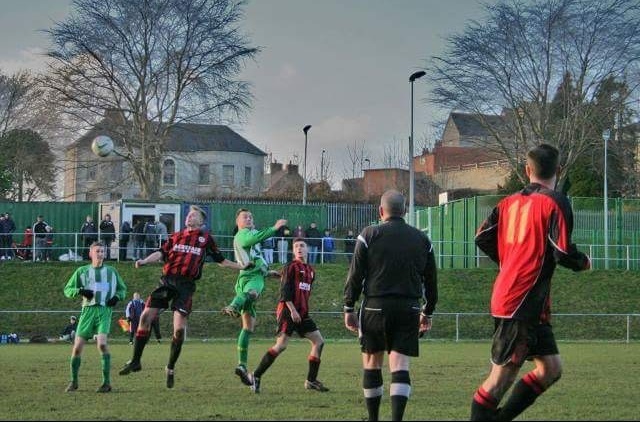 We play our home matches on the Plas Kynaston Football Ground or "MUGA" in centre of Cefn Mawr where hot and cold drinks are served and we average a crowd of at least 100 supporters for home matches. 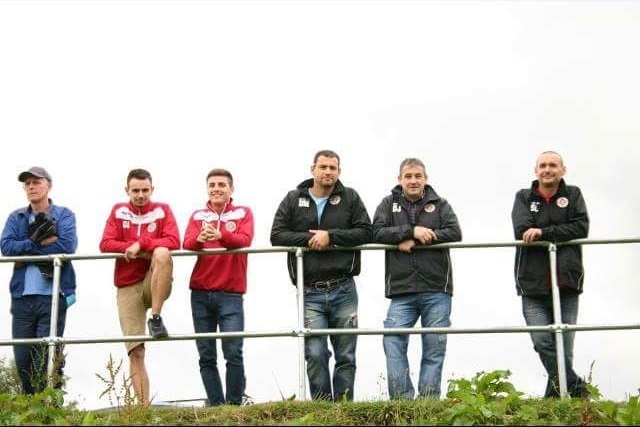 So come along and support your local football team, Cefn Albion FC and our Second Team play on the Ty Mawr Football Ground for home matches. 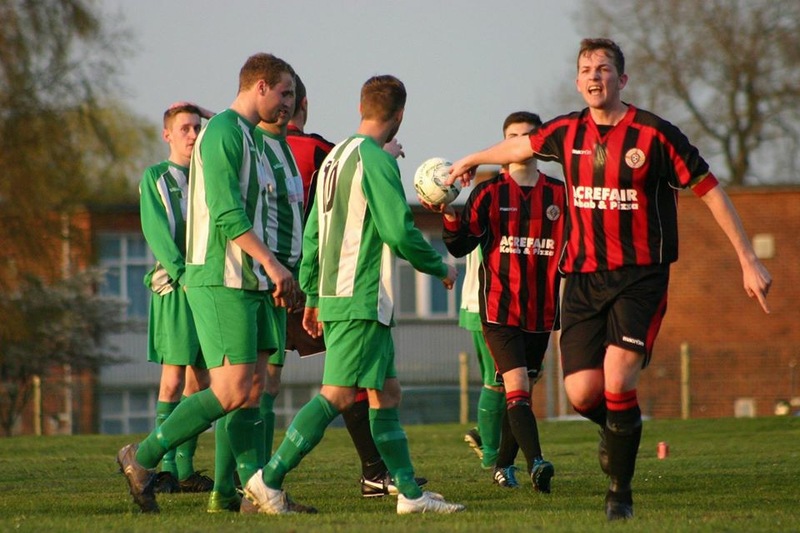 The Plas Kynaston Canal Group and the Holly Bush Inn, Cefn Mawr supports Cefn Albion in all their games both at home and away.